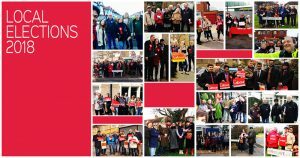 It’s an exciting time for Labour in Chingford and Woodford Green. On July 15, at our largest members’ meeting for many years, you chose Faiza Shaheen to be our new prospective Parliamentary candidate. In an election contested by a host of talented and experienced candidates, Faiza – who was nominated by all our branches – was elected on the first count with a large majority. Faiza was raised in a working class family in Chingford, educated at Chingford Foundation School and had her first job at Greggs, the bakers, in Chingford Mount. She won a place at Oxford University where she achieved a 1st Class Honours degree in Politics, Philosophy & Economics. She then went to Manchester University where she was awarded a PhD. She is now a leading economist and director of the trade union-backed think tank CLASS and helped to draft parts of Labour’s highly acclaimed election manifesto. Her journey from Chingford through the Oxbridge establishment convinced her of the need to fight inequality and champion the community where she grew up. Coming from the same school as David Beckham and Harry Kane, as the football chant goes, she’s one of our own. As chair of our constituency, I found her to be a woman of principle and humility. Despite her talents, she was not interested in being gifted a “safe seat” – her heart was set on representing the people and the constituency in which she grew up, where she has roots and where her politics come from. She knows the people, the demography and the culture; she understands the varying and complex needs of Chingford & Woodford Green and the campaign we’ll need to wage to win it from the Tories. A super communicator and campaigner, Faiza will be a formidable candidate. With a slender majority of 2,440, and the Lib-Dems and Greens polling 3, 247 votes between them, the Tories and IDS are teetering on the brink. With Faiza, and your steadfast support, we can turn Chingford red. Our recent AGM enjoyed the largest delegate participation for 15 years. This reflected the increase in grassroots membership since 2015, a growth in branch activism over the past 12 months and a corresponding upsurge of participation in the democratic structures of our local party. At the AGM, we celebrated a rapid expansion in our campaigning activities and successes over the past year. We have doubled the number of branches within the constituency and re-established our women, ethnic minority and youth forums. The average attendance at General Committee meetings has increased from eleven delegates between 2003-2015 to a remarkable 38 in 2017/18! 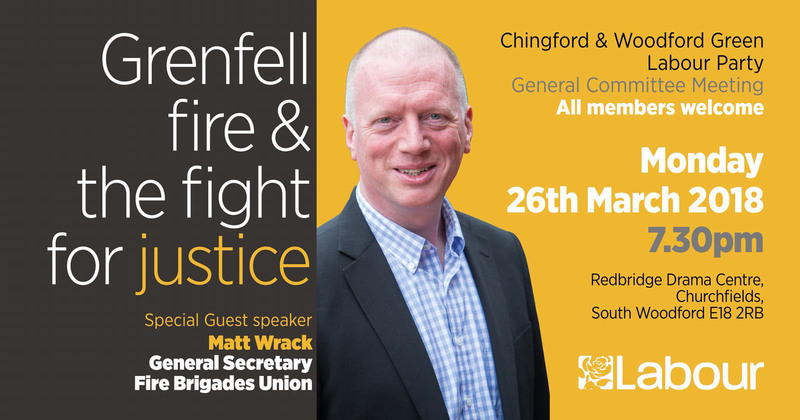 Political discussions have included everything from the crisis facing the local NHS and improving transport links for Chingford Mount; to the Picture House Strike and the political situation in Palestine. Speakers included high profile figures such as Matt Wrack, general secretary of the Fire Brigades Union, who addressed us on the issue of the terrible tragedy at Grenfell Tower. We made good progress in the local elections with a net gain of four councillors – including two in the Redbridge part of the constituency where voters have never been represented by Labour – and a significant increase in our vote share across the constituency. Our new website and expanded use of social media is increasing our engagement with the electorate, especially young voters. There are numerous other recent initiatives which, again, I detail in the chair’s report. At the AGM, I was re-elected as chair, as were secretary Aktar Beg; vice chair Naomi Wimborne Idrissi; women’s officer Helen Watson and treasurer Cathy Burns. Alex Heslop is the newly-elected vice chair-membership. Of the other ten elected posts, nine were uncontested. The new ethnic minorities forum organiser is Nadia Amara. The development of the party locally reflects the national picture since 2015 and re-elected officers are humbled that our leadership has been endorsed by general committee delegates. With Faiza Shaheen as our Parliamentary Candidate, we are well placed to move forward in concert with the leadership and policies of the party, to take on and defeat the Tories locally and nationally, and that is our paramount concern. 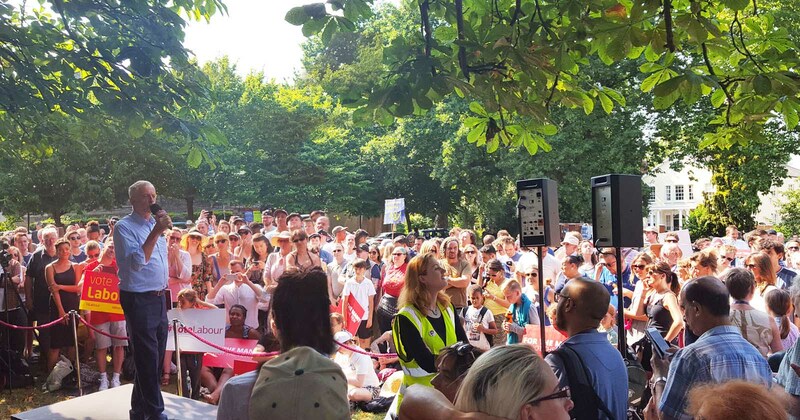 I am driven by the conviction that if the east London Labour movement mobilises all its resources in support of our historic mission to Unseat IDS, then Faiza will end the local Tory dynasty of Churchill, Tebitt and Duncan Smith and join Jeremy Corbyn in forming the next Labour government. By campaigning to implement our brilliant manifesto, For the Many, Not the Few, we will help change local peoples’ lives for the better in health, education, housing and transport. I look forward to working with you to make that change happen. All over CWG in the lead up to the local elections we canvassed, leafletted, telephoned and worked at our campaigning till’ the sun went down (and often into the night!). We would like to thank everyone who helped us in our work. We ran a positive campaign focussing on issues – whilst the local Tories chose to focus on nasty tactics, 6 leaflets of lies through each letter box, and slander of our candidates on social media. 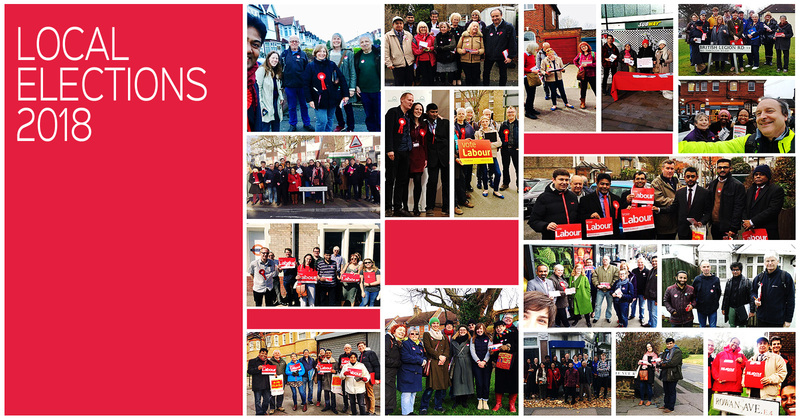 We refused to let it get us down and continued with our hard work which saw us return Labour councillors to some of our wards – and increased the Labour vote in our others. 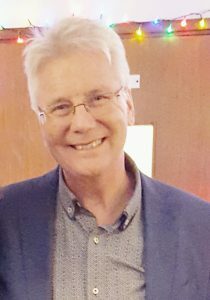 In Hale End & Highams Park our one and only Labour councillor Tony Bell was re-elected, and this time joined by 2 new Labour councillors – Rosalind Dore and Zia-Ur Rehman. We could not have hoped for a better result. In Churchfields the first ever Labour councillor was elected. After some tough competition Rosa Gomez was able to become the first ever Labour councillor. This is a brilliant result which demonstrates the hard work by all involved. In Valley we returned a Labour councillor – Liz Baptiste. This means we retained our seat in Valley, giving us the opportunity to continue to represent Valley residents. In wards Hatch Lane, Chingford Green, Endlebury, Larkswood and Monkhams we worked hard and increased the Labour vote. This gain is laying the ground for our future successes. There is much work to be done all over CWG, and year upon year we plan to chip away at the Tory stronghold on our area. A two-day festival of campaigning, music, comedy and speeches – to #Unseat Iain Duncan Smith whenever an election is called. IDS helped design cuts which devastated the lives of disabled people. Humiliating and distressing work capability assessments. The bedroom tax. Attacks on the low-paid. We’re going to do something exciting: a two day #Unseat festival. As well as knocking on doors to win people over, we’re going to have music, comedy and speeches. 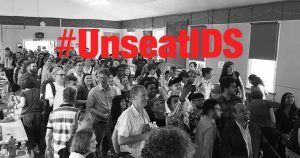 IDS is rattled, he’s scared, because we have him on the run – and he knows we can #Unseat him when an election is called. Spread the word! Sorting the FACT… from the fiction. What does the proposed extension of the Ultra Low Emission Zone ULEZ mean for C&WG? London has the lowest air quality in the UK and the highest rate of children with chronic asthma. 10,000 Londoners die every year as a consequence of low air quality: Doing nothing about pollution is not an option. The Mayor for London is planning to introduce ULEZ up to, but not including, the North Circular from October 2021. This means there will be a charge for vehicles that do not meet clean air standards. Recent data from Transport for London indicates that Waltham Forest will benefit more than any other London borough from an extended ULEZ with a reduction in key pollutants of up to 34%. and a 71% reduction of schools in high pollution areas. C&WG support efforts to clean up London’s air. 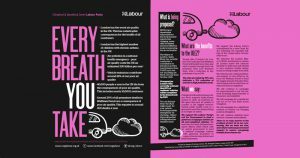 We also support the Labour Party’s call for Government to fund a generous scrappage scheme for all non-compliant vehicles, continued investment in public transport and other efforts to improve air quality. There is no easy answer to the problem of toxic air in our community. But we must act now, and call for national government support to ensure everybody benefits from cleaner air.